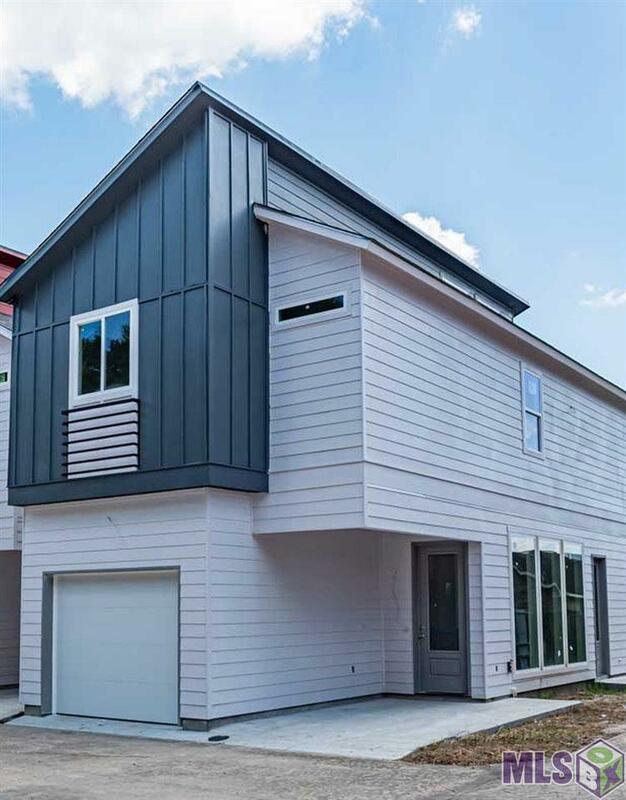 *** Update, builders have added a second floor walk out balcony to the houses built on the corner lots (this one) *** Enjoy living in a single detached home with excellent location, great design, amenities, technology, efficiency, small investment, and reduced ongoing costs., and rising value. The perfect place for you and your family. Smart Living, Villas at Red Stick is a single family residential community off Old Hammond Hwy. In its first phase, it features 16 homes, smart architecture as part of an active community. Initially, there are two models with many upgrades available. Homes from 1,472 square feet Living Area. In this model on the first floor is the kitchen, sitting area, one bedroom and a full bath. Upstairs there are two more bedrooms one of which is a large master bedroom and an en suite bath with 2 walk-in closets. Additionally there is a large living room and an office on the second floor. The kitchen features a stainless steel appliance package, the floors are luxury vinyl plank and carpet in bedrooms and on stairs. There are upgrade options available for tile in wet areas and wood on the stairs. Please inquire about builders incentives. This home is scheduled to be completed in mid June 2019.